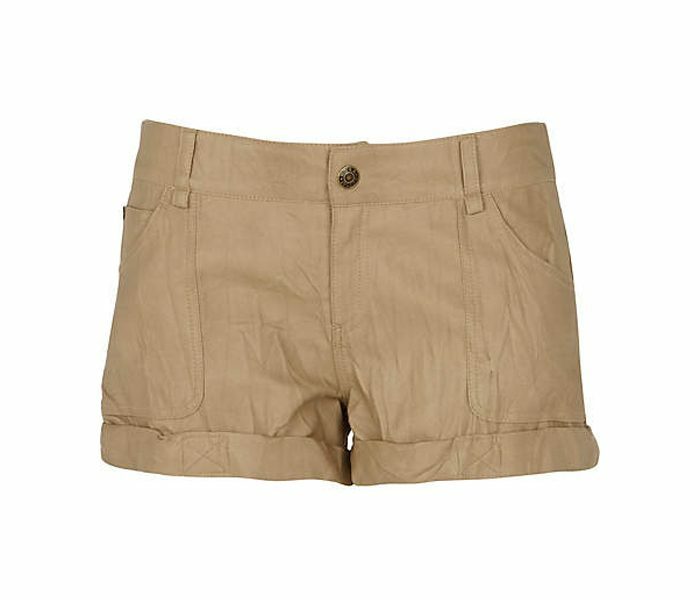 The cool beige shorts is the ultimate solution to any summer wardrobe chaos. 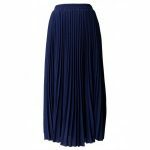 This soft and breathable pair has been designed with two small pockets and a thigh length cut to allow maximum flexibility to the wearers while not compromising on style. 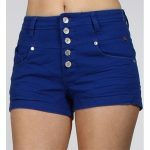 These shorts can be teamed with a variety of top wears to produce vibrant and sprightly looks.